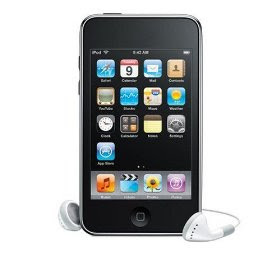 Apple Ipod Touch for just $158 Shipped! for just $158 (reg. $200) shipped! This is an awesome deal, cash in quickly before they sell out! Gerber Graduates Lil’ Crunchies just $1.55 Per Can Shipped! Entertainment Books just $12 Shipped + 24% Cash Back! Dove Damage Therapy Intensive Repair Conditioner $2.97 Each Shipped – Rare!